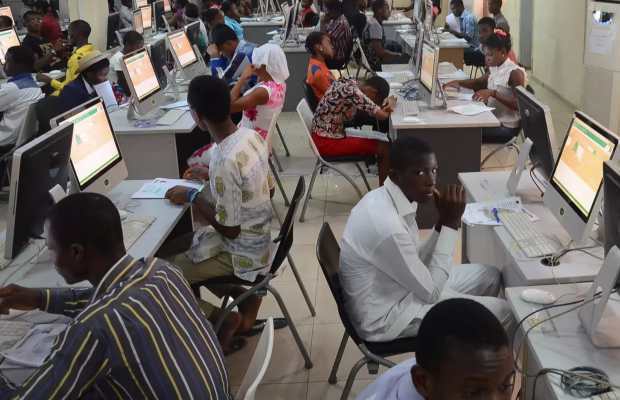 The Joint Admission Matriculation Board (JAMB) has warned parents against accompanying their children to the Computer Based Test (CBT) centres. 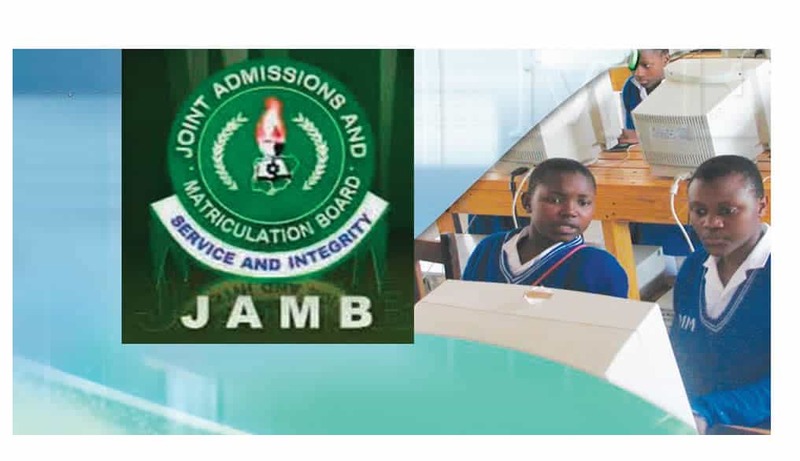 This was disclosed by the Lagos State JAMB Coordinator, Babatunde Bamisoye, during the matriculation of students at the Federal College of Education (Technical), Akoka, Yaba. 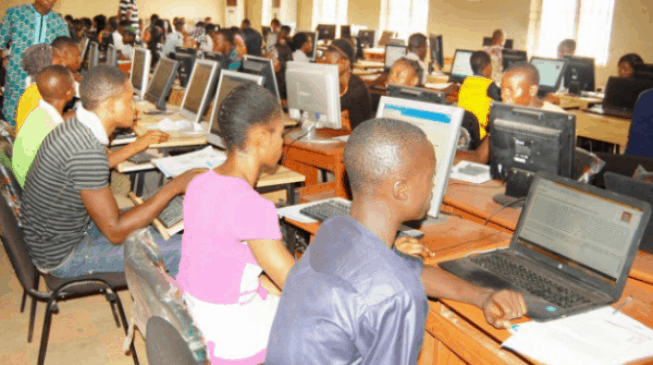 Bamisoye said accompanying children to CBT centers may hamper the successful conduct of the 2019 Unified Tertiary Matriculation Examination (UTME). 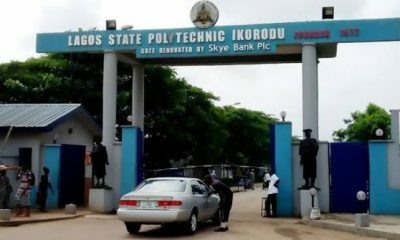 “As far as UTME is concerned, we do not allow parents to come into the premises of the centers. 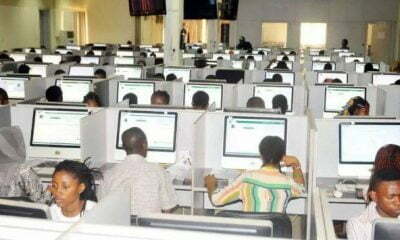 “My advice to parents is that they should keep off because their coming has no value, rather it may hinder the success of the exam. Parent need only to get the students prepared with transport money. “Allow them to go to their centers and return home,” he said. 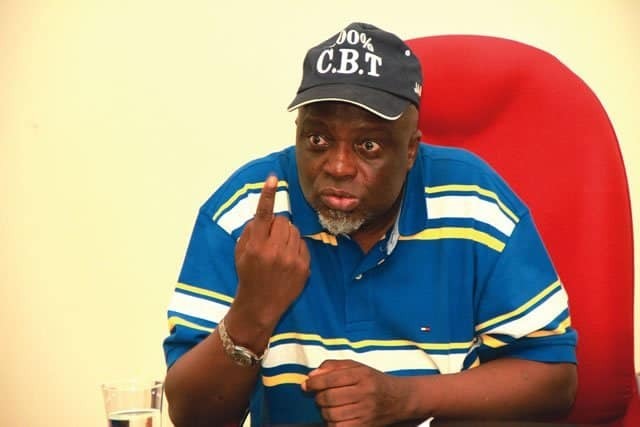 The coordinator also said the board had visited the 78 accredited CBT centres and certified them technically fit to conduct the examination starting on April 11. 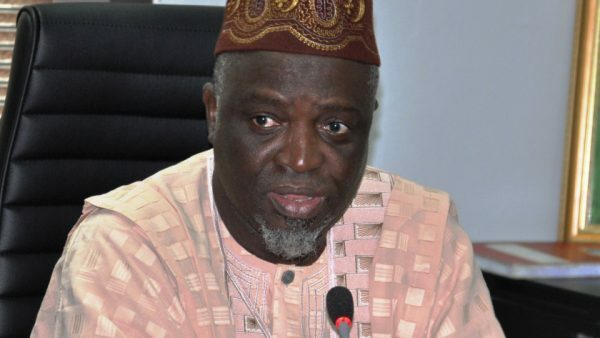 He restated the need for candidates to stay clear of the JAMB prohibited items. “Candidates should not bring in any of the banned equipment, like glasses or scientific wrist watches, as necessary sanctions will be given. 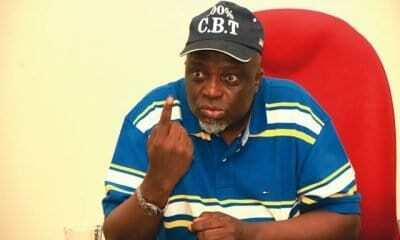 “The Registrar, Prof. Is’haq Oloyede, has said that whosoever is caught will be sanctioned. 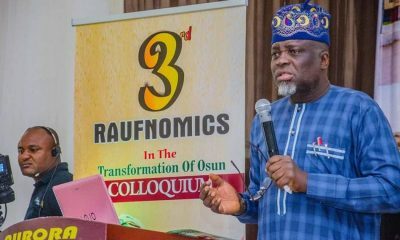 “Those with special cases like recommended eyeglasses are understandable, besides that, no one should come in with such things as listed,” he said.